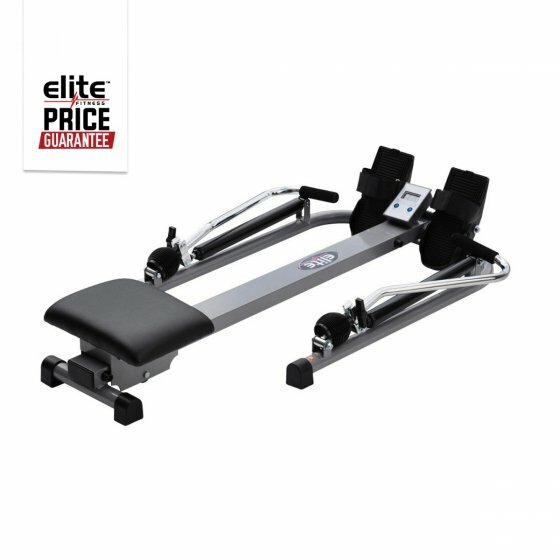 The Elite Cambridge Hydraulic Rower offers great, everyday features at a price that won't break the bank. Seat range suits heights from 150cm - 180cm & along with the adjustable hydraulic resistance provides just the right features for great training sessions. Exercise computer displays time of workout, distance travelled, stroke count, total strokes & calories burned.